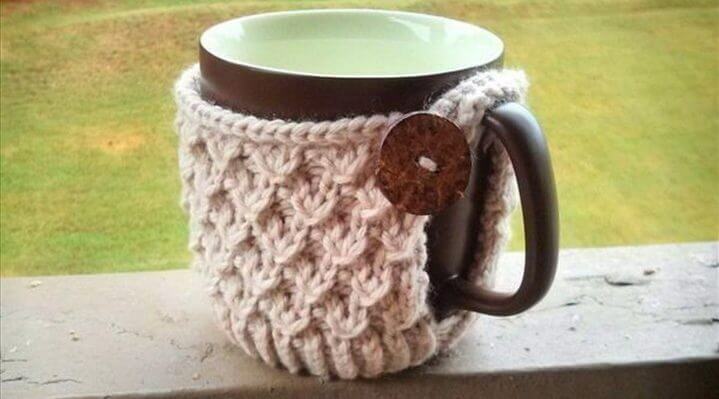 Every weather has its own effects on the health regardless the favors it brings with it. 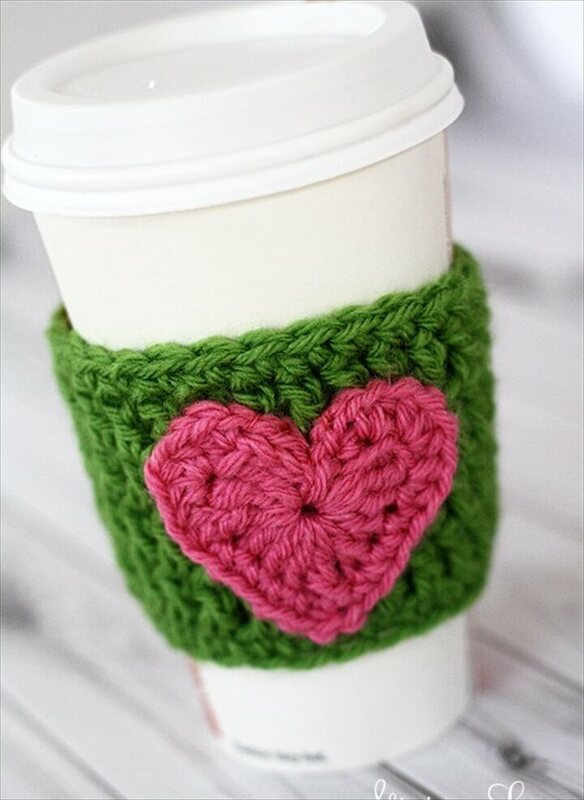 And we the humans being great adapters adjust well with all the seasons be it summer or winters with some changes in our life style. 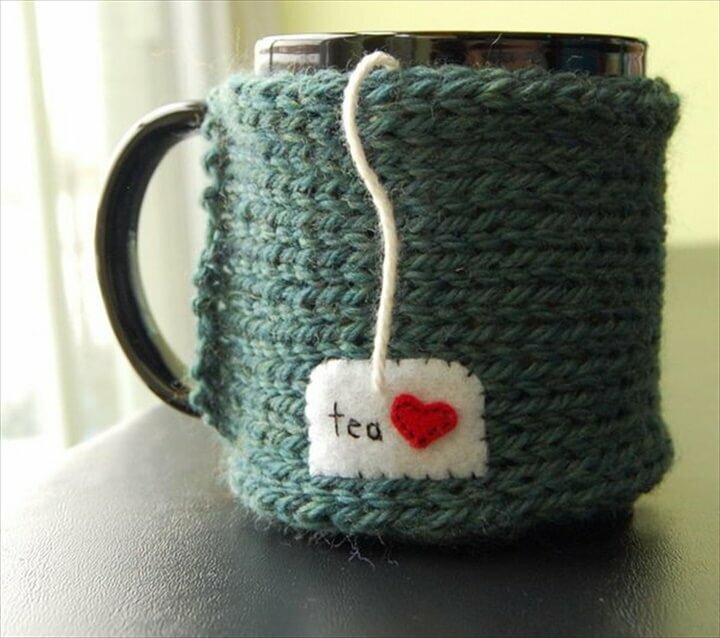 Like summer hotness is beaten by the cold beverages the winters are fought hard with the hot tea and coffee intake. 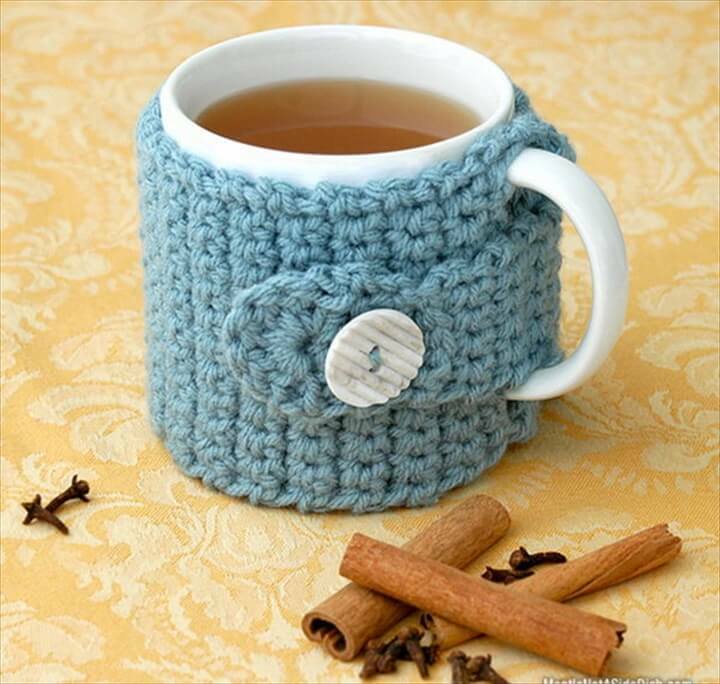 But the troublesome thing is that due to the extreme cold the coffee or tea gets cold after a few sips. 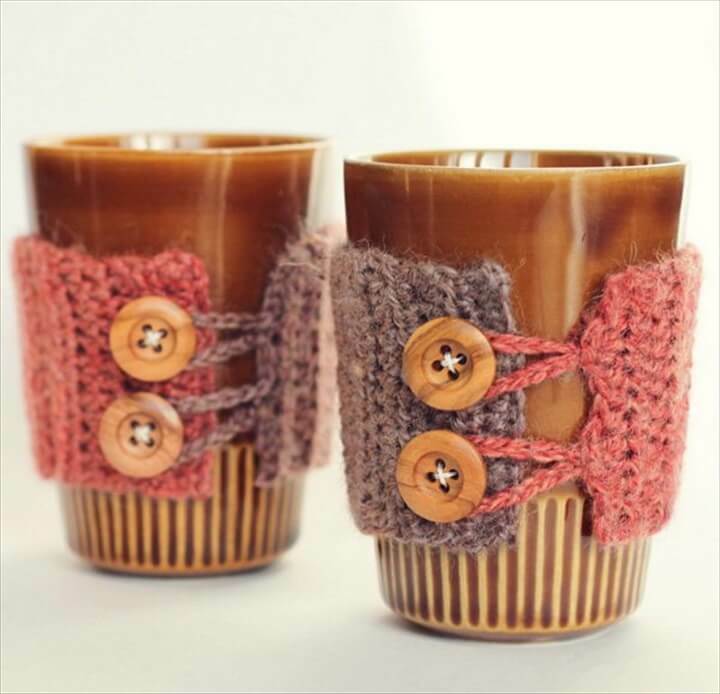 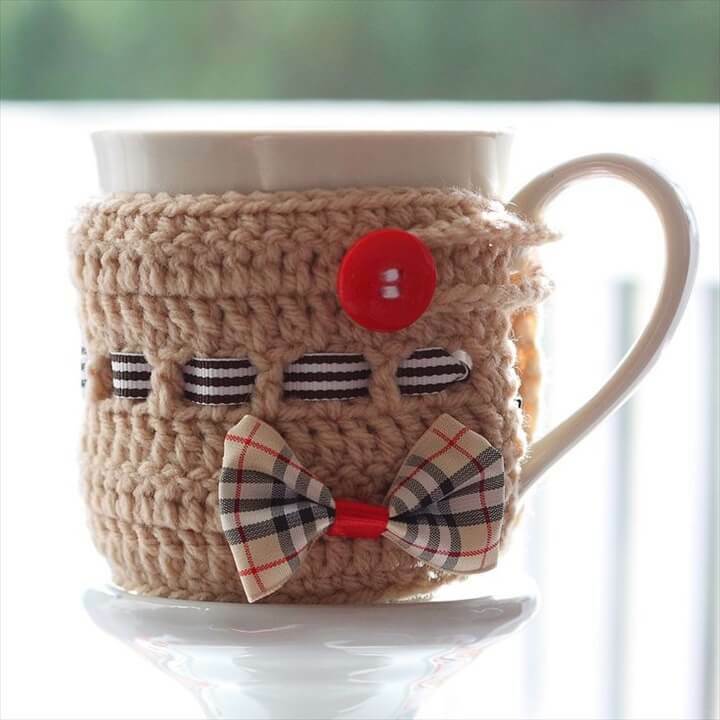 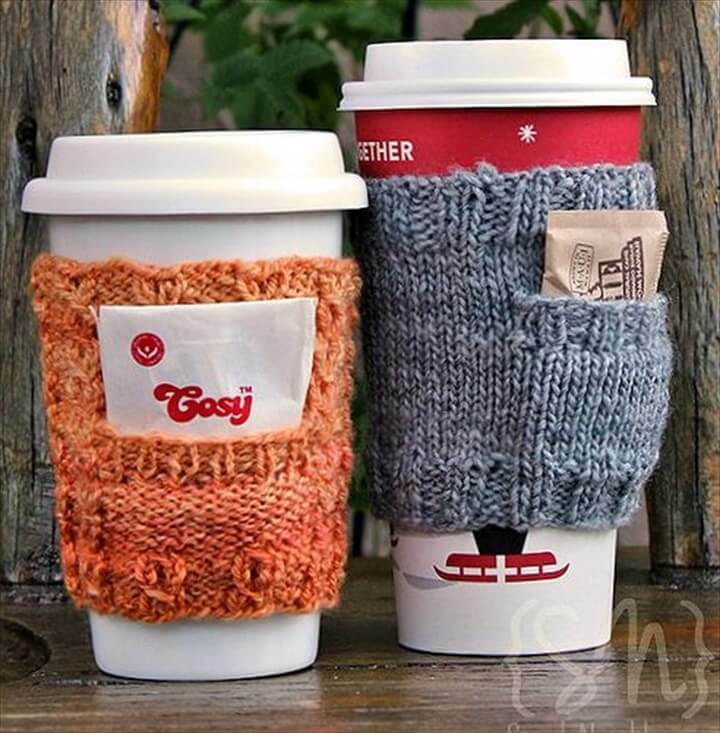 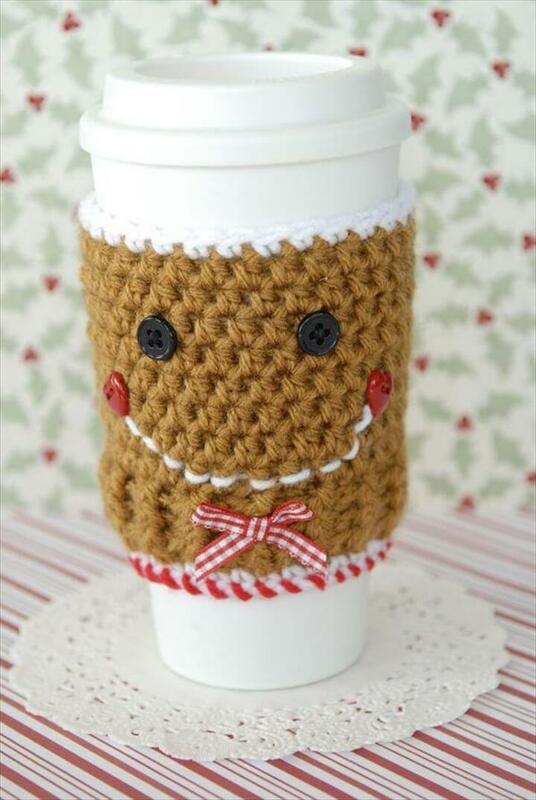 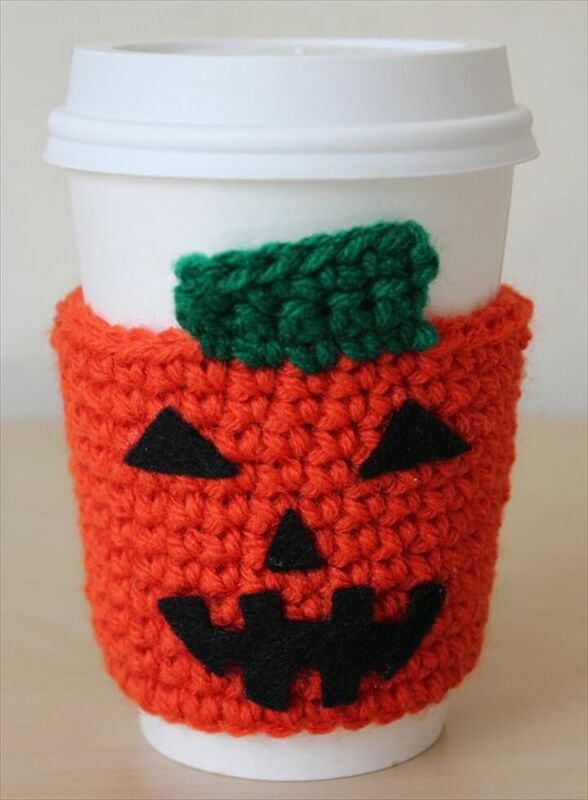 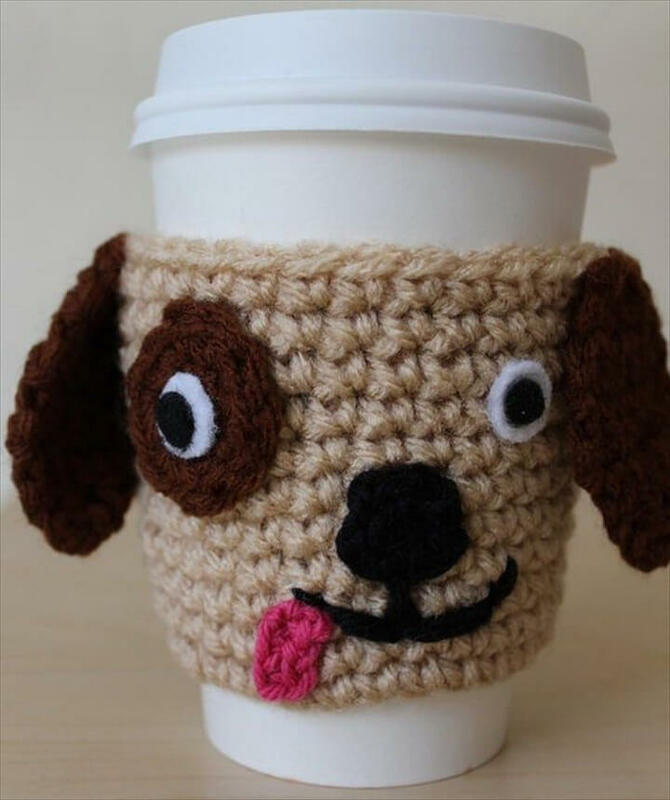 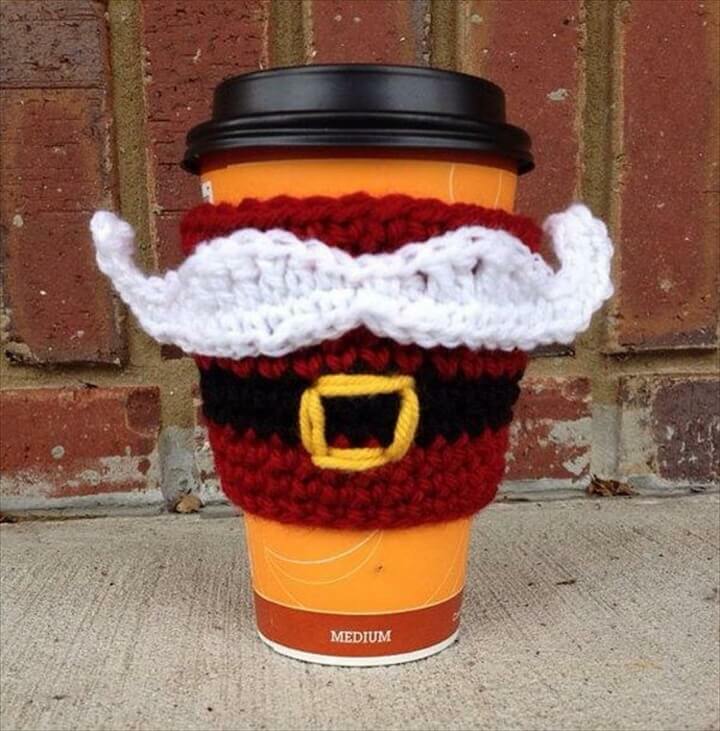 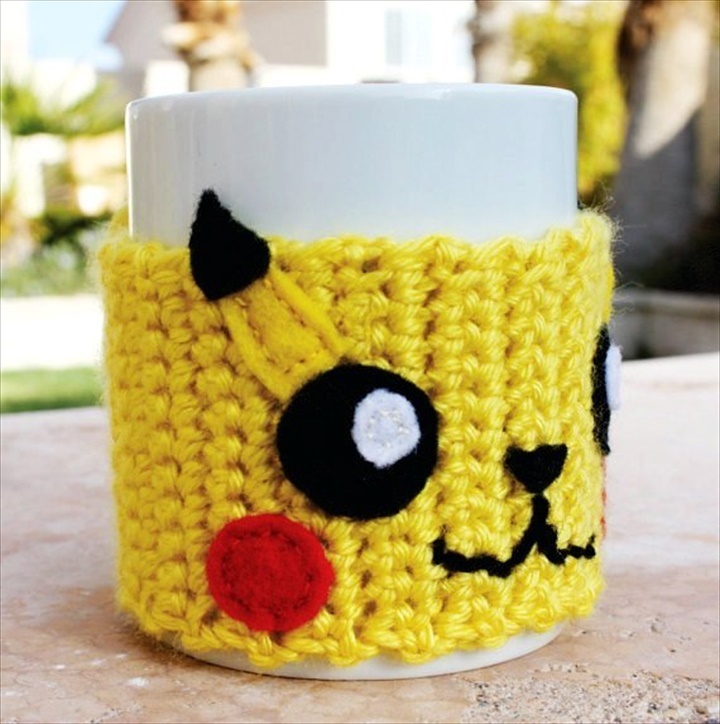 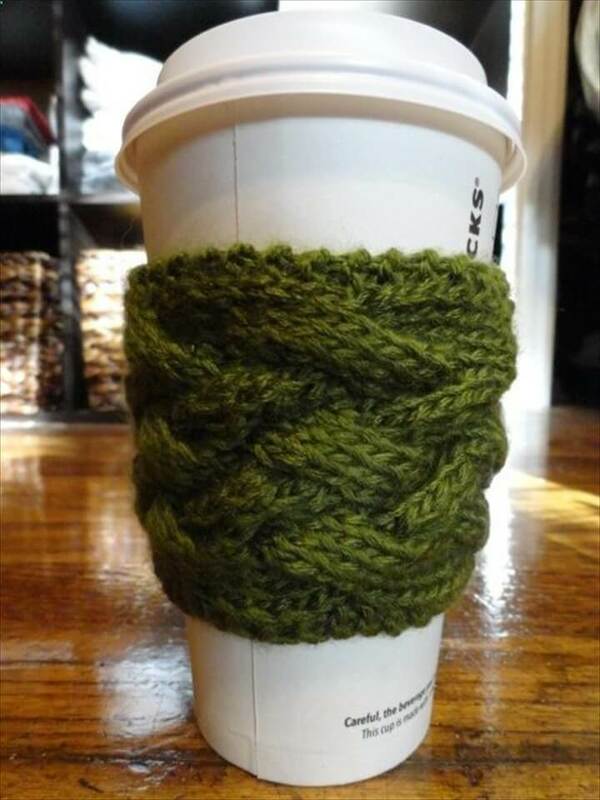 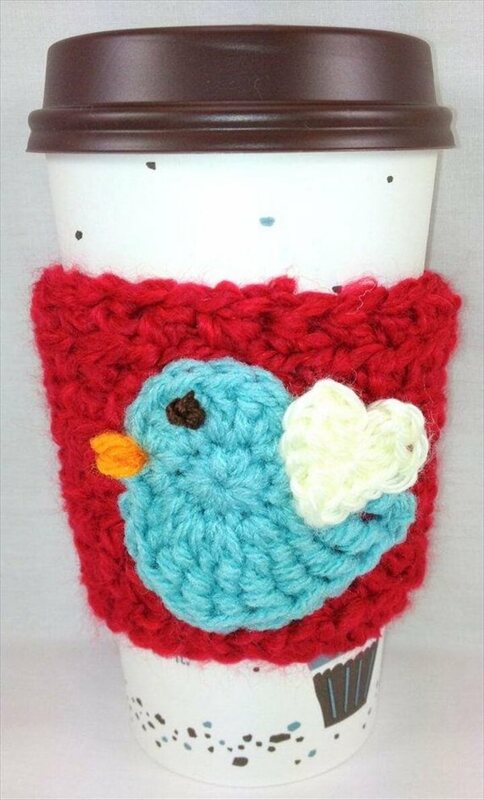 So there is a very stylish solution to keep your coffee hot for a longer time and that are the DIY cute coffee cozies. 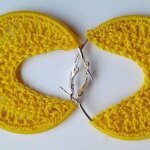 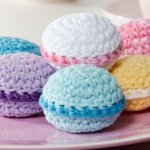 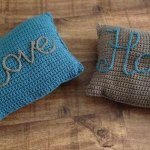 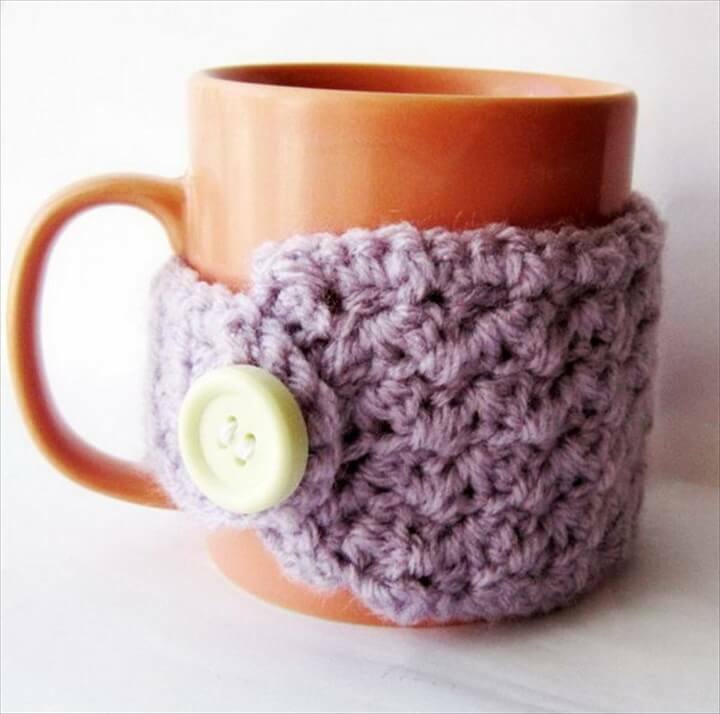 And here we have brought to you these 20 DIY cool coffee cozy patterns showing how they can be created in loads of designs, shapes and colors. 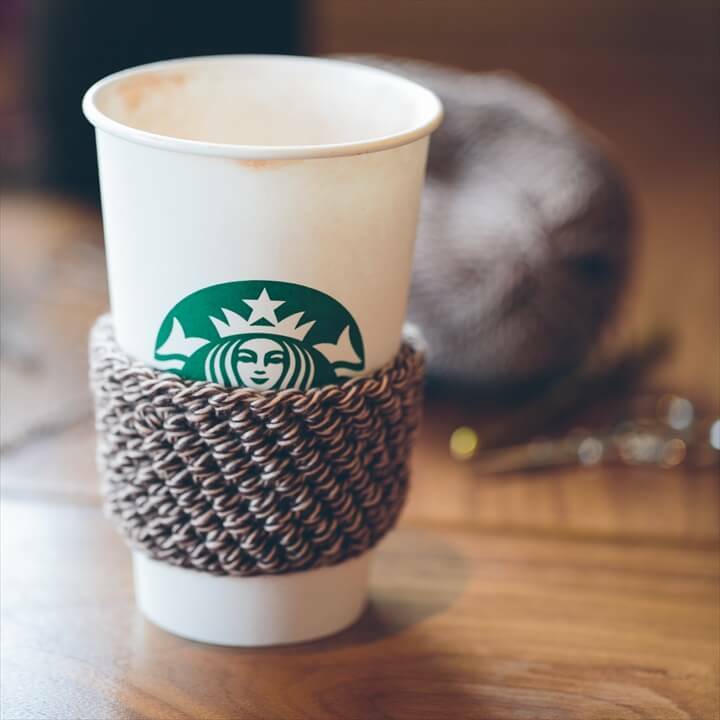 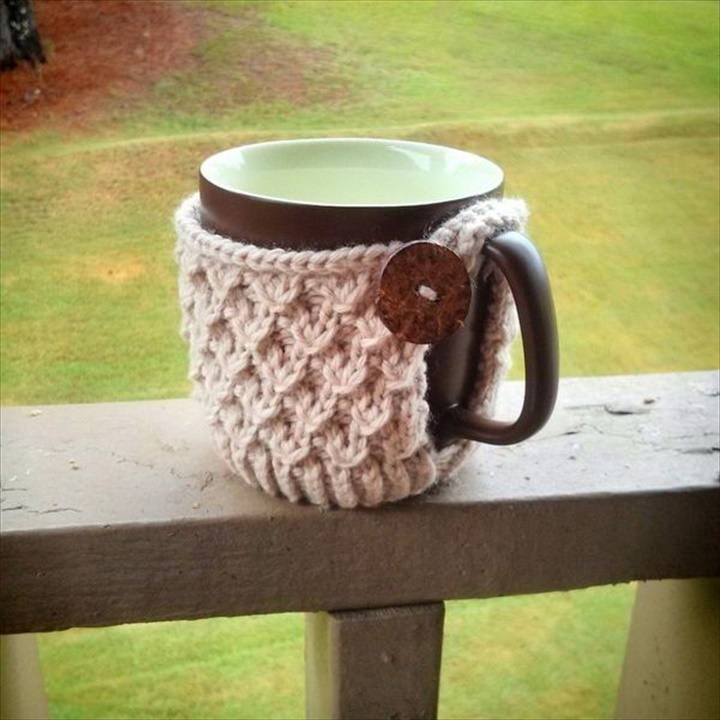 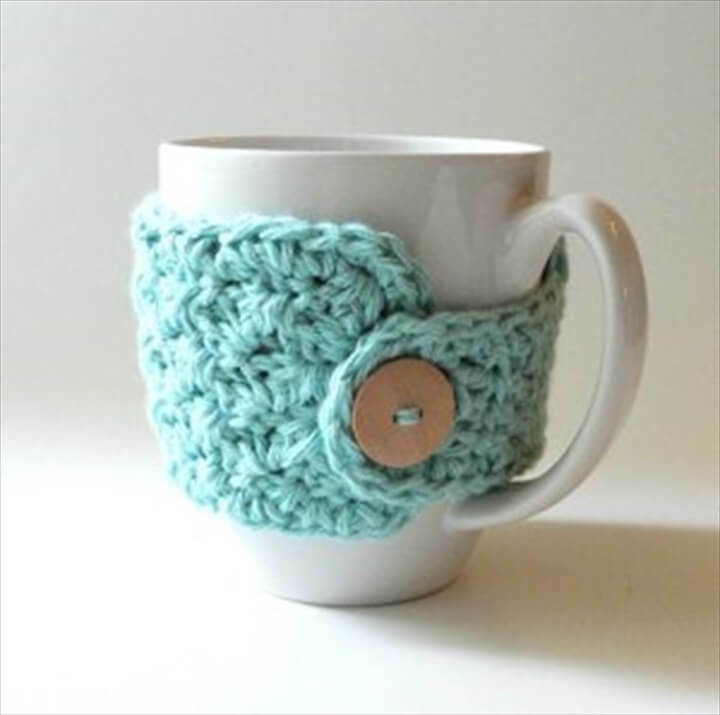 Just grab your favorite yarn color and the knitting sticks and start making them to dress up your tea cups and coffee mugs to remain cozy and warm in the winter cold. 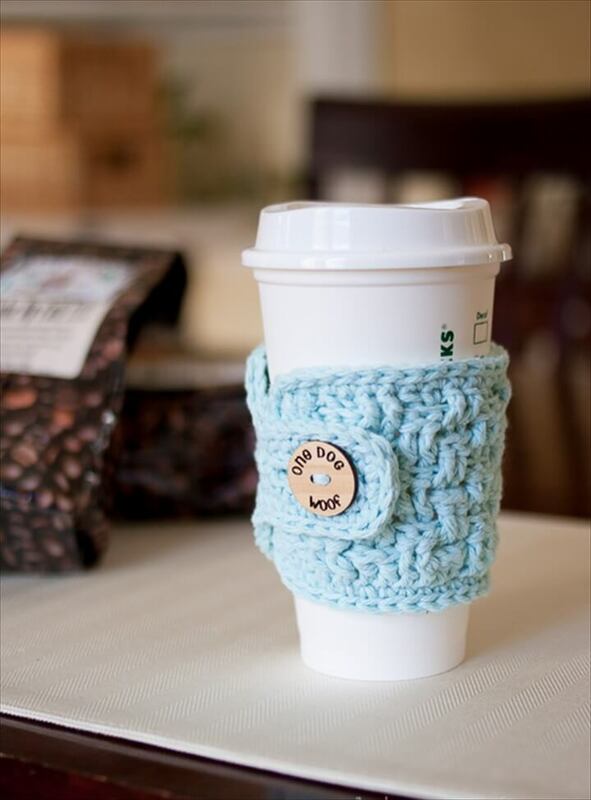 Simple coffee sleeves, cozies with buttons and different cute faces are the most delightful patterns to get your hands dirty with. 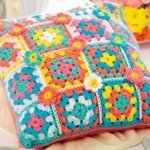 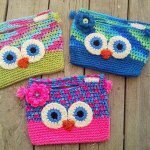 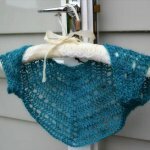 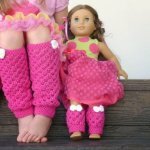 So get your hands busy with some crochet work as the winters are soon going to knock at your door.